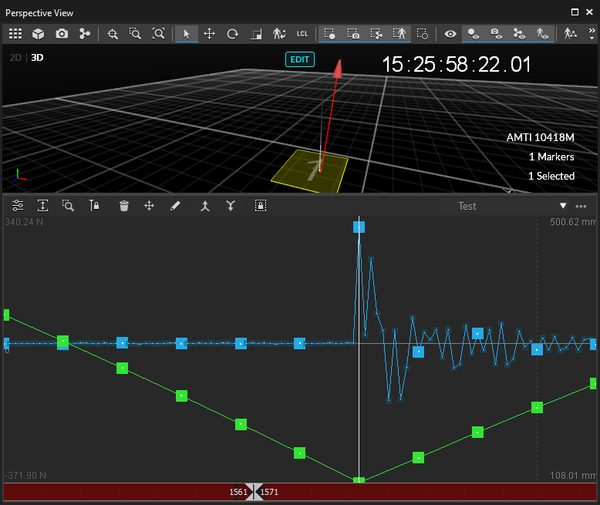 This page provides instructions on how to integrate a Kistler force plate system with an OptiTrack motion capture system. 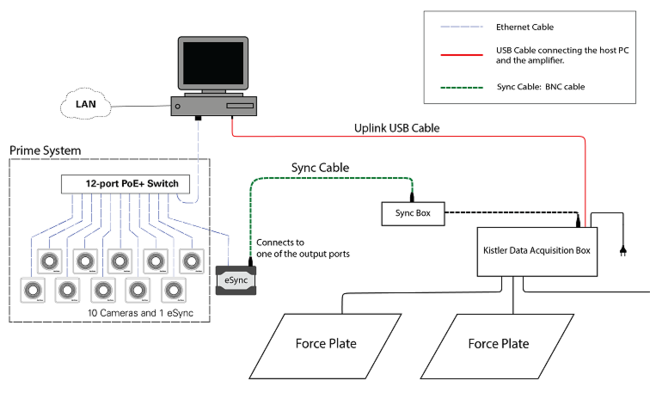 Connect each force plate to the Data Acquisition device, and connect the USB uplink cable from the acquisition device to the host PC. 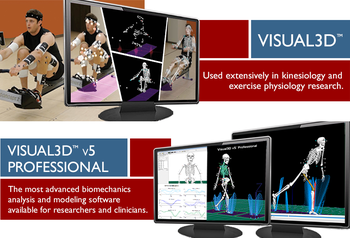 For detailed instructions on setting up the Force Plate system with a host PC, refer to the Kistler documentation. 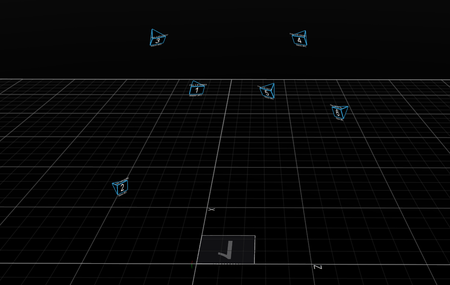 Setup the OptiTrack camera system and place the force plate(s) at the desired location(s); ideally, near the center of the volume. See Quick Start Guide or Hardware Setup page for details. 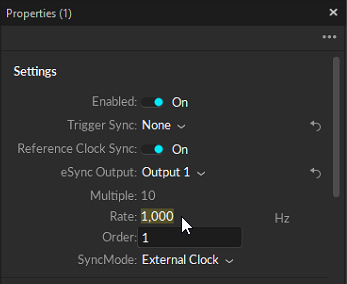 For accurate synchronizations, the eSync 2 synchronization hub must be used. 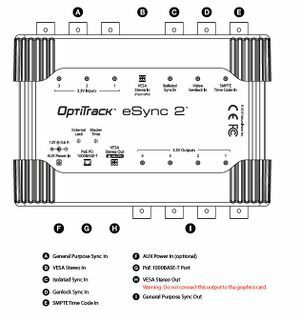 The eSync 2 has signal output ports that are used to send out synchronization signals to slave devices. 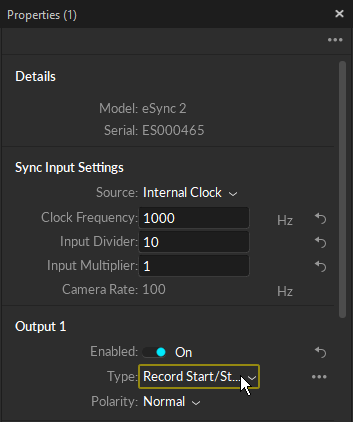 Connect the BNC output ports of the eSync to sync input ports (Genlock/Trigger Input) of force plate amplifiers. 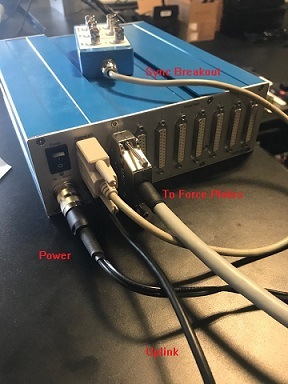 Kistler force plates have a sync I/O breakout (Control I/O) accessory that connects to the amplifier. The eSync will connect to one of the inputs of this sync I/O box. 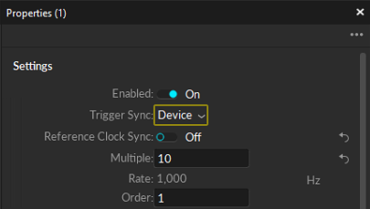 For triggered sync, connect the output port of the eSync to the Trigger Input. 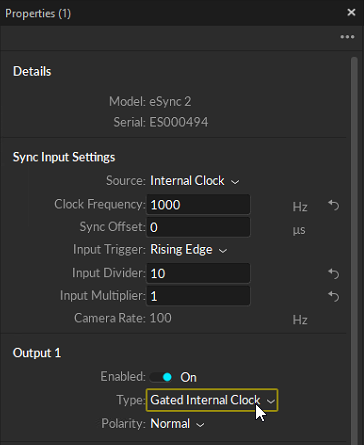 For external clock sync, connect the output to the Sync Input of the sync I/O box. Sync cable connected to the Sync Input port of the sync breakout box for external clock sync. The other end connects to one of the output ports on the eSync. Cable connection into the DAQ box. 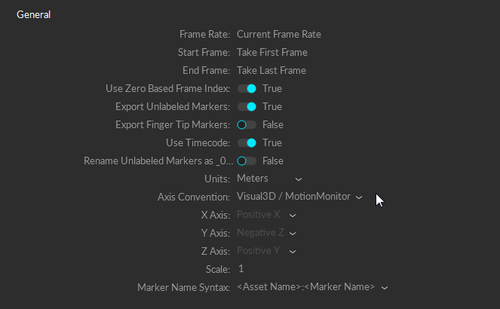 Before setting up the force plates in Motive, make sure all of the required software components are set up on the computer. 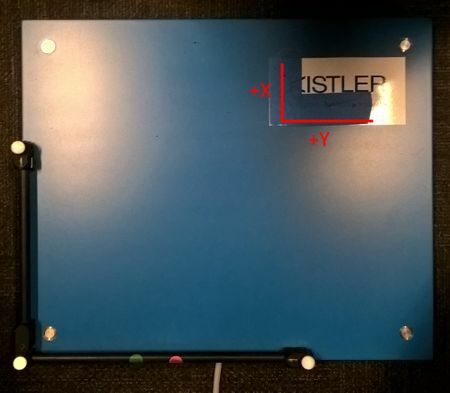 First of all, Kistler's software must be installed and configured, and it should be able to detect and initialize the connected devices in order for the force plates to be used in Motive. This requires the Kistler BioWare software and the device driver (InstaCal) as well as other required software components to be installed. Once they are all installed, launch the BioWare software and register each force plate. During this process, you will need to input the model and serial number as well as other specs of each platform to configure the device. For more information, please refer to manufacturer documentation. 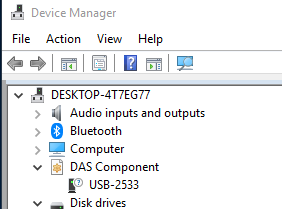 Kistler Device is detected as USB-2533 under device manager after installing the driver. 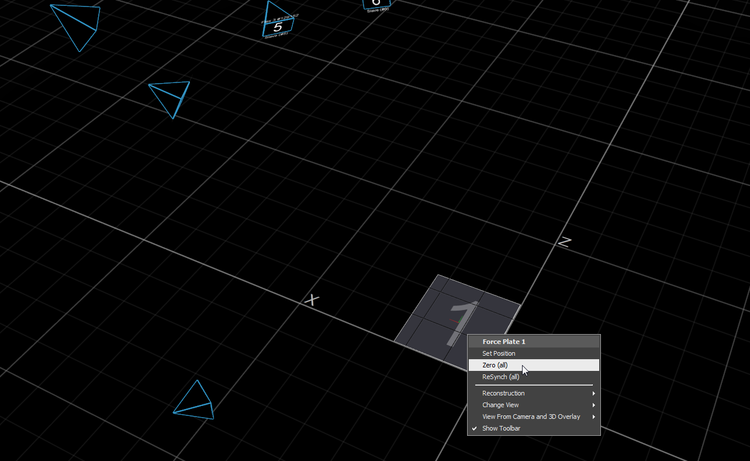 Each force platform need to be added in the BioWare software to run the force plates. Kistler system also requires Microsoft Visual C++ 2010 Redistributable - x64 to be installed on the computer. 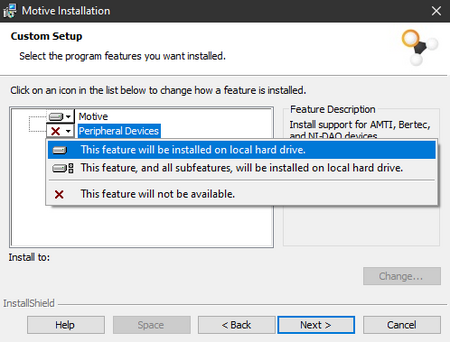 If it is not already on the computer, you will get prompted to set this up during Motive installation process. Please make sure to have this installed as well. 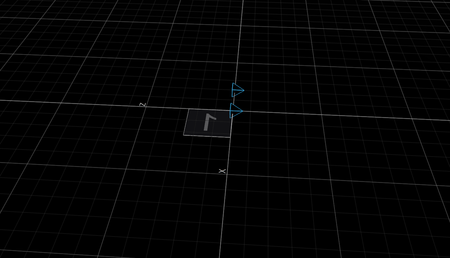 After registering the force plate in BioWare, next step is to export out the device configuration XML file. In BioWare, go to the Setup → Save DataServer Configuration File to export out the configuration XML file. To add the Kistler force plates in Motive, this XML file containing the force plate information must be added to the Motive directory. Copy-and-paste the Configuration.xml file into the C:\ProgramData\OptiTrack\Motive\DeviceProfiles directory, and then rename the file to Kistler.xml. 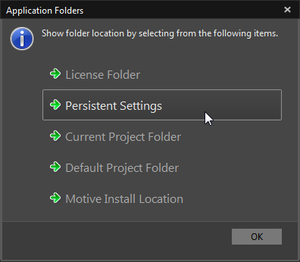 Once this is done, Motive should initialize the force plates that are detected by computer and that are registered within the XML file. 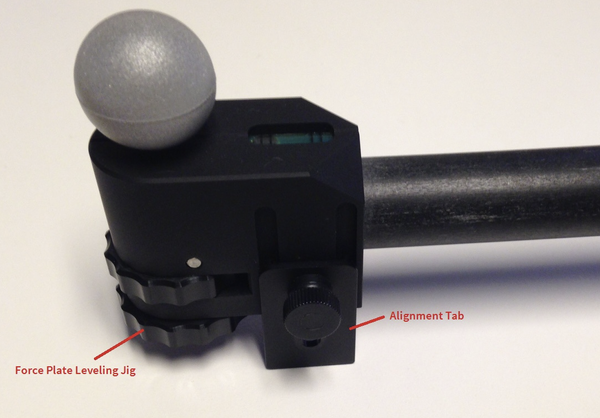 Place the calibration wand on the force plate so that vertex of the wand is located at the left-hand corner of the side where the cable input is located (as shown in the image below). A correct placement of the calibration square is important because it determines the orientation of the force plate and its local coordinate axis within the global system. The coordinate systems for force plates are independent of the system used Motive. 5. 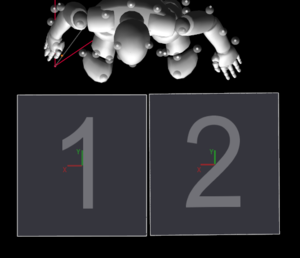 Set force plate position in Motive. Referencing to the markers on the calibration square, Motive defines the location of the force plate coordinate system within the global coordinate system. Motive uses manufacturer defined X, Y, and Z mechanical-to-electrical center offset when calculating the force vector and the center of pressure. For digital based plates, this information is available from the SDK and also stored in the plate's on-board calibration data. Sampling rate of force plates is configured through the synchronization settings, which will be covered in the following section. Supported force plate sampling rates: Kistler plates support rates sampling rates between 10~2000 Hz. 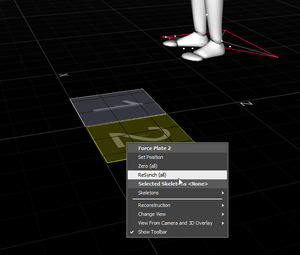 Make sure the synchronization is configured that the force plates sample at the supported speed. Set the Output 1-4 → Type to Record Start/Stop Pulse. 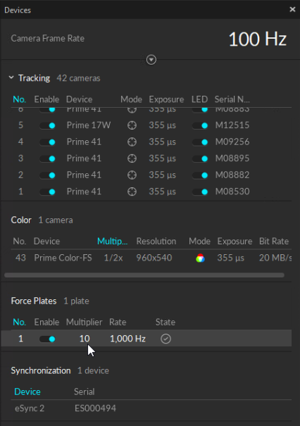 For free run sync setups, sampling rates of force plates can be set from the Devices pane, but the sampling rate of force plates must be configured to a whole multiple of the camera system's framerate. 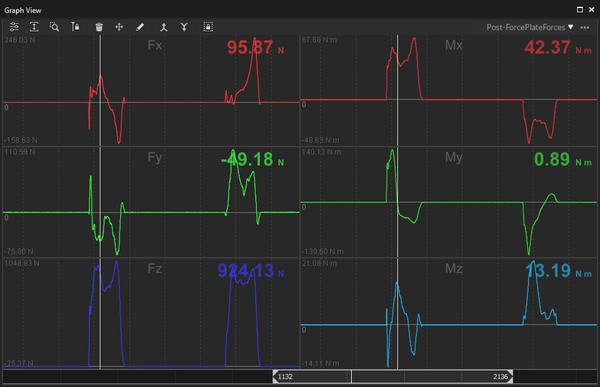 By adjusting the Rate Multiplier values in the Devices pane, sampling rates of the force plates can be modified. 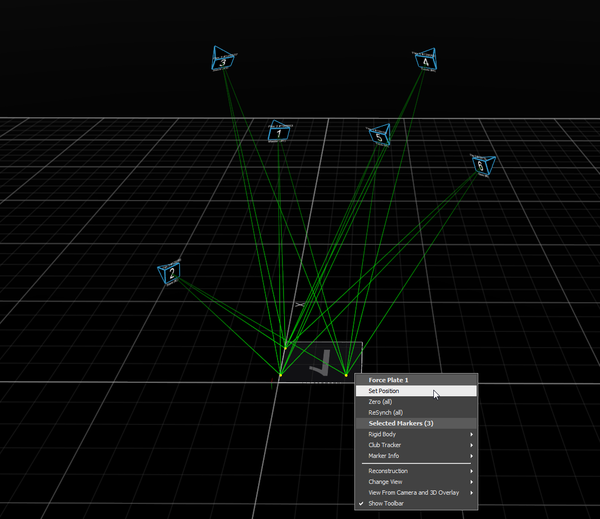 First, pick a frame rate of the camera system and then adjust the rate multiplier values to set force plates to the desired sampling rate. This page was last modified on 4 December 2018, at 14:31.